Add vector transform to text layer (keep the text so that it can still be edited). It will be nice in Designer too, i was surprised to not find this there (and a "vectorize text" function in Designer too). I cannot find any quick way to mirror horizontally / vertically a single layer, only the full document. 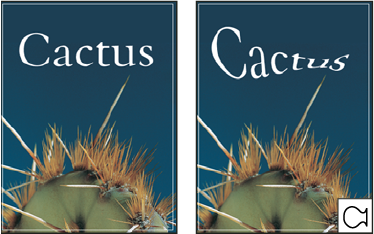 Add vector transform to text layer (keep the text so that it can still be edited). I'm not sure what you mean by that. What kind of transform do you want to do? I cannot find any quick way to mirror horizontally / vertically a single layer﻿, only the full document. Perhaps Arrange > Flip Horizontal or Arrange Flip Vertical? Also, for many kinds of objects, you can flip/mirror them by dragging one of the nodes. E.g., drag the left node straight across and past the right node to flip horizontal. Or the top node down past the bottom node to flip vertical.